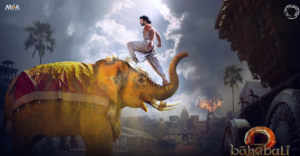 Baahubali: The Beginning is one of the highest Budget movie in telugu which is made of with 120cr which is released world wide on july 10th 2015 and with a positive form of critics and made a new history in cinemas all over the world. The story deals with the ancient kingdom Mahismati in India. 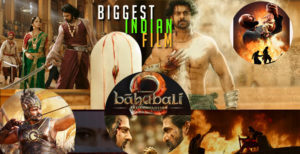 Bahubhali :The Beginning was only the Introductory part of the roles in the movie and it goes on with the story line with the powerful flashback of Baahubali and the Roles of Bhalladeva a massive and dangerous crusher villain which is played by Rana Daggubati. The first part of Baahubali The Beginning was huge success and reached all audiences heart and expectation are more than what audience expected. Baahubali is the first part of two cinematic parts which is simultaneously shot in Telugu and Tamil. 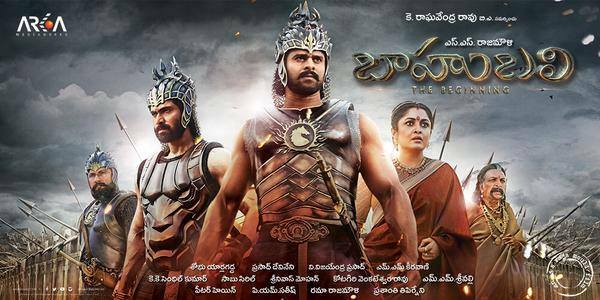 Baahubali is one of the highest grossing movie of the year in which it was released initially and expectations are high and after watching the movie the expectation became very high and reached more than expectations. The picturization, taking, visual effects, direction and performance of the lead roles are very much highly appreciated till the end of the movie. Each and every one in the movie played a high performance role in Baahubali: The Beginning part of the movie. This is the most eagerly awaiting question of all audience to know the answer from all over the world and there is no more wait just a little months to wait ahead. 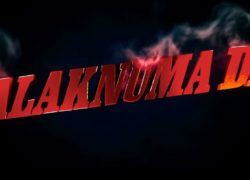 A New language was introduced in the Baahubali movie which is spoken by the king of the Kalakeyas king in her kingdom which is very well appreciated by all the audiences. The role of Kalakeya played a lead role at the end of the Baahubali the beginning. Karan Johar presented the Baahubali the beginning the Hindi version which is much liked by all the Hindi audiences as the lead roles are played by Tollywood stars few of them are well know for their acting in Bollywood aslo and appeared in few bollywood movies. Baahubali the beginning after the release of the movie which is liked by all the audience and received positive reviews and made lot of records in all languages of cinemas. Baahubali is the first and the only movie to gross over 650 crore which is of 6.5 billion world wide. 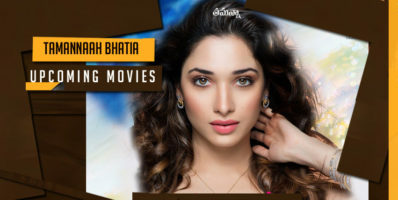 That’s not the all it is the third highest grossing Indian film with in India, the first non-hindi film to gross over 100cr in the dubber version in hindi, the first highest grossing movie of all the time in telugu. There a re many awards and appreciation which Baahubali the beginning received which are not listed here. The international versions of the film is also edited and screened in various film festivals and also got nominated for the Saturn Award for Best Fantasy Film. 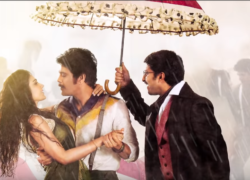 Telugu version garnered the best film Golden Lotus Award and the best Special effects at the national 63rd film fare awards.